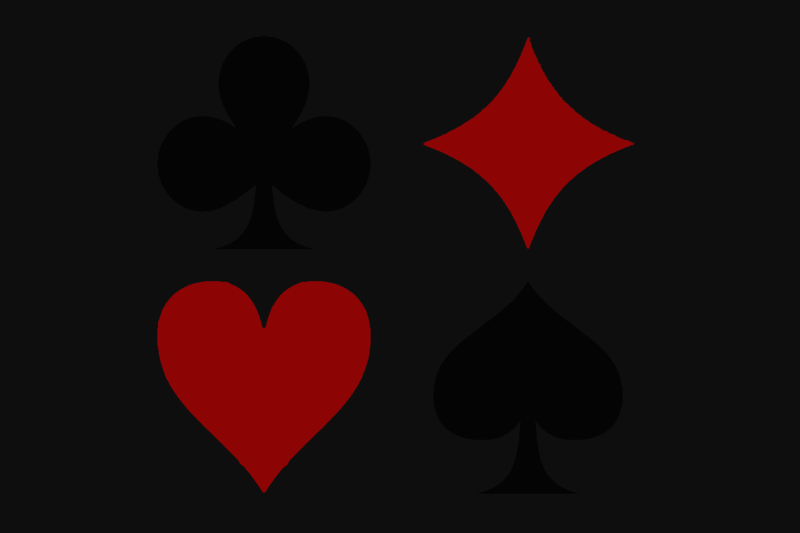 The suit of Spades is associated with the element of Air. 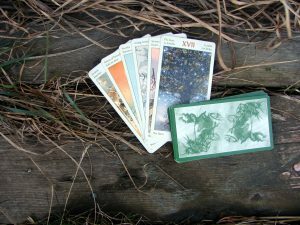 It represents thought and memory as well as communication through speaking, hearing, and vision. It can also stand for written and spoken language.